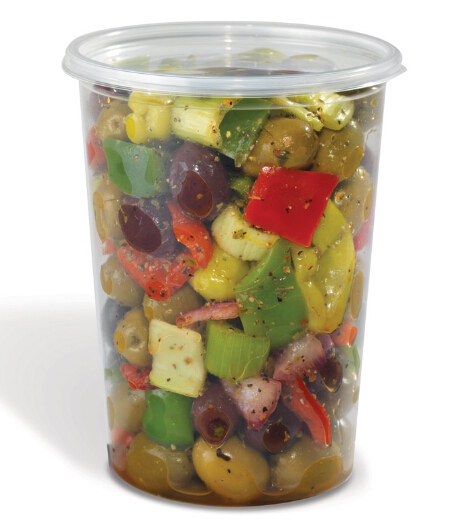 [50 PACK] – 32 Oz.- Pint Size Round Deli Food Container with Lids. 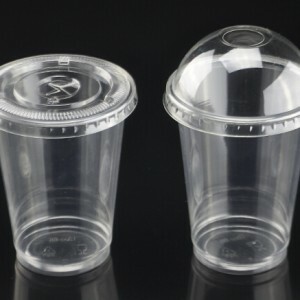 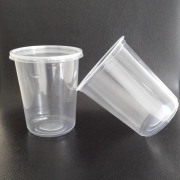 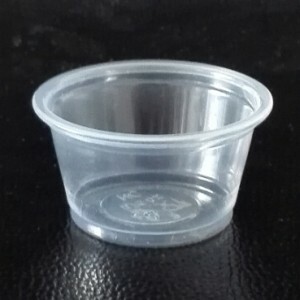 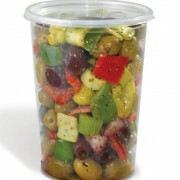 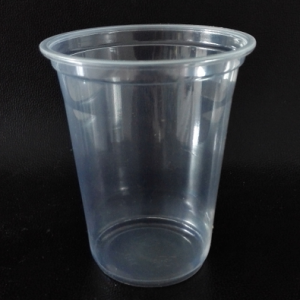 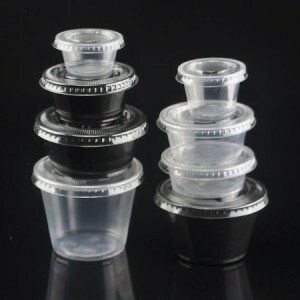 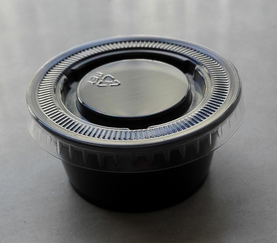 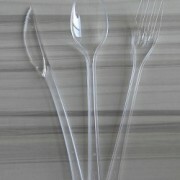 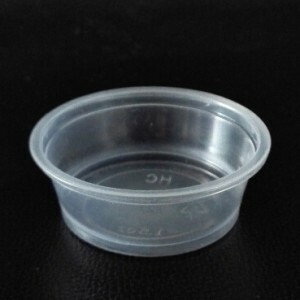 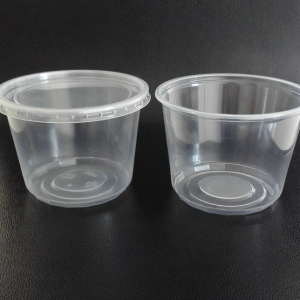 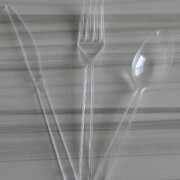 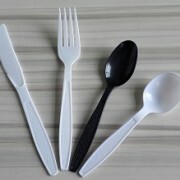 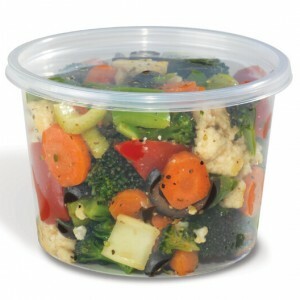 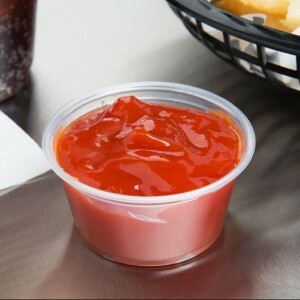 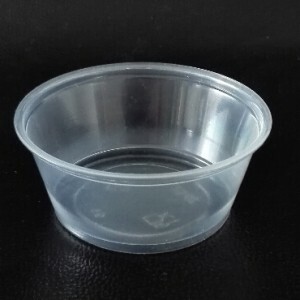 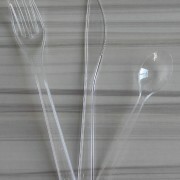 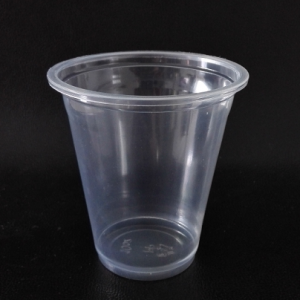 Portion cups are strong, sturdy and leak proof making them perfect for your take away and catering needs. 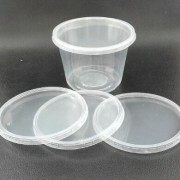 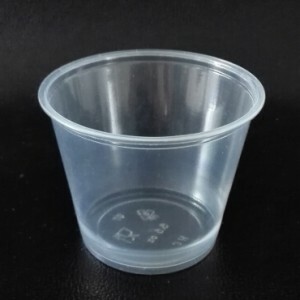 These containers are manufactured from high quality PP/PS . 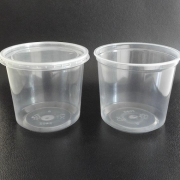 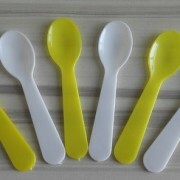 Available size : 0.75 oz , 1 oz, 1.5 oz, 2 oz , 3.25 oz, 4 oz , 5.5 oz . 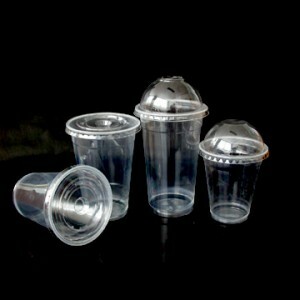 Available size 10 OZ, 12OZ , 14OZ and 16OZ . 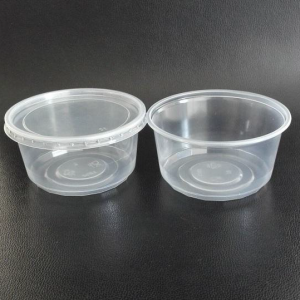 Customer mold and packing way is acceptable.